Blogtober didn’t go very well did it? Oh well. It isn’t the end of the world. I’ve had a little break from blogging recently to catch up with some freelance work and get back into the swing of things at uni. It’s my final year and to be honest, I’m absolutely terrified. There is so much work to be done I’m feeling slightly overwhelmed really. Hopefully though with some decent organisational skills I should be able to get things done on time and to a great standard. I’ve also been lucky enough to work with some great other photographers and crafts people on their branding and websites. Autumn is in full swing and it’s my favourite time of year. There is something magical about it don’t you think? It’s a time to wear your favourite wooly clothes and wrap up warm, drink pumpkin spiced lattes with your loved ones, plan ahead for Christmas and celebrate Hallowe’en. 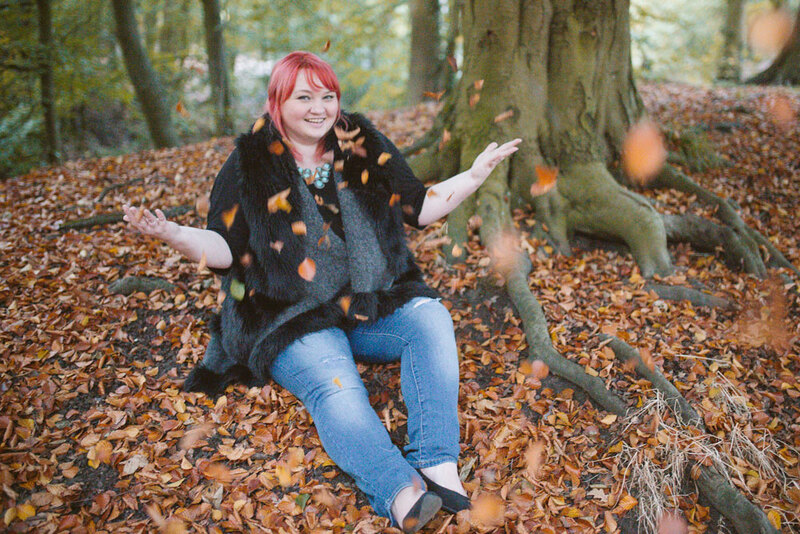 What isn’t there to absolutely adore about Autumn? So, this week, since I’m feeling a little under the weather, I’m going to take the chance to catch up with everything. Share some of my favourite organisational tips and amazing things I’ve been up to lately.